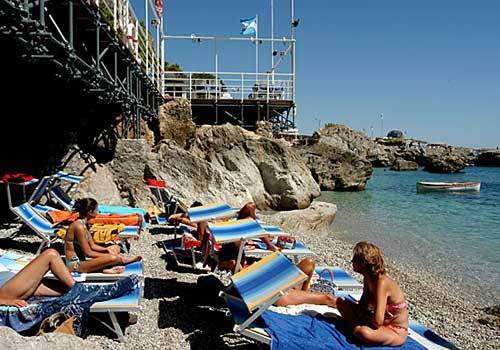 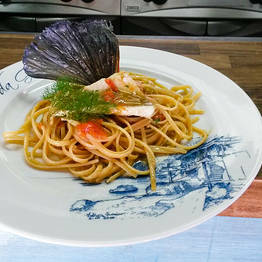 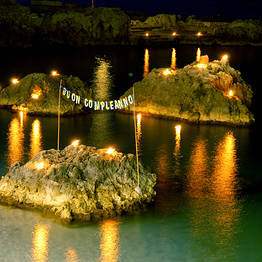 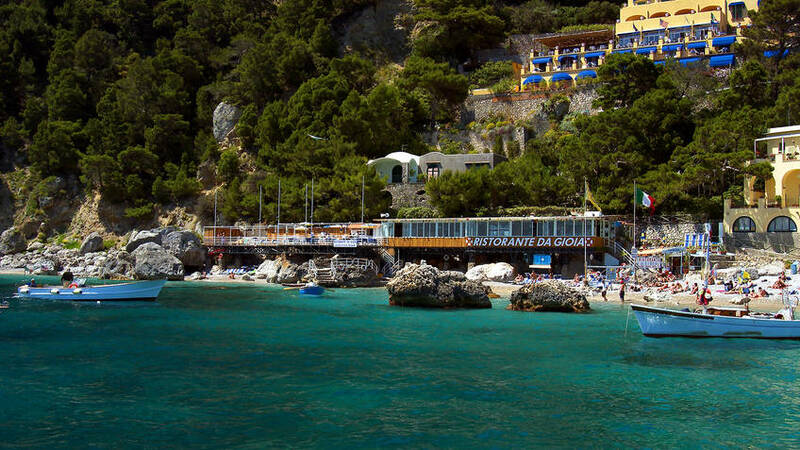 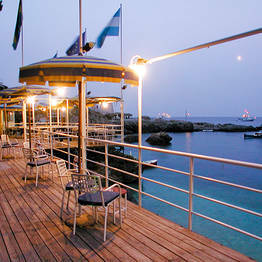 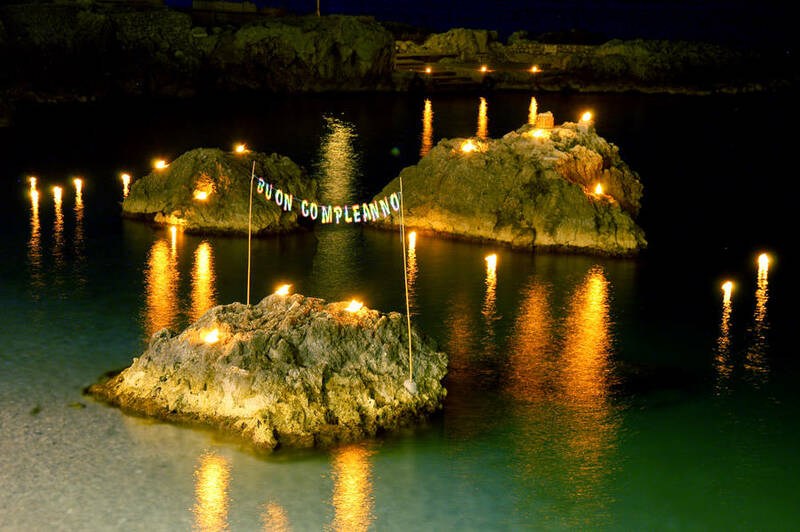 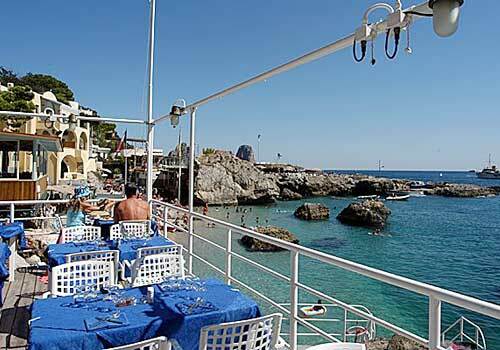 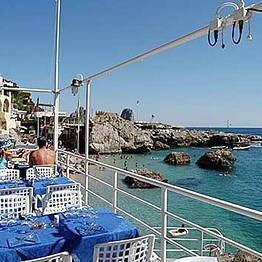 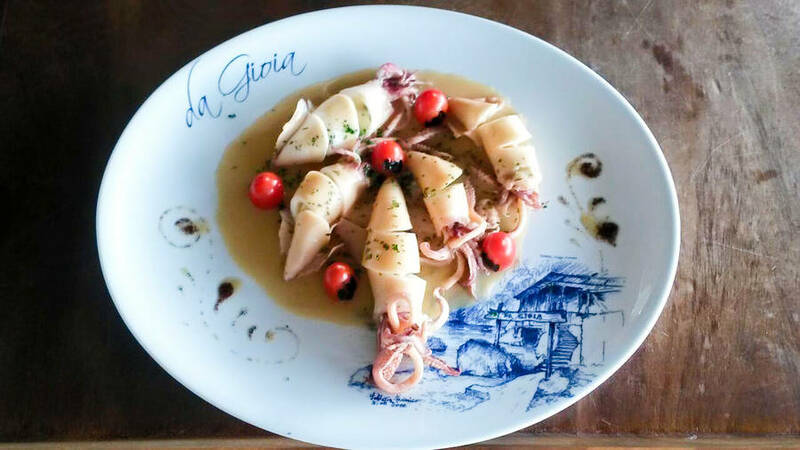 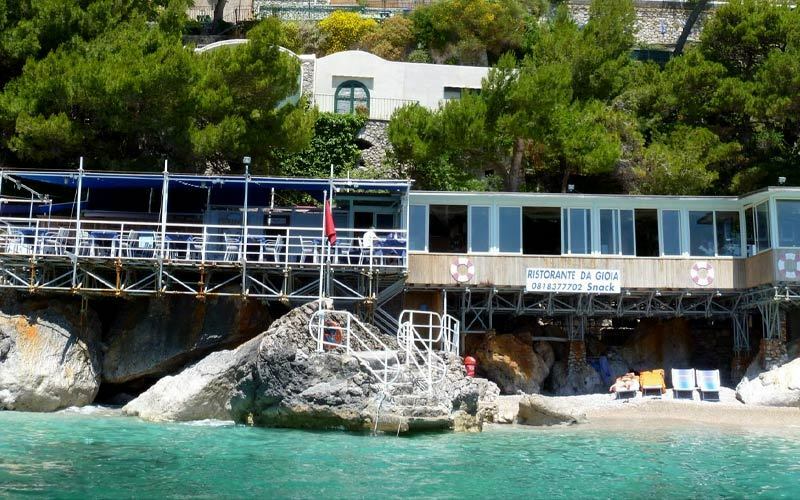 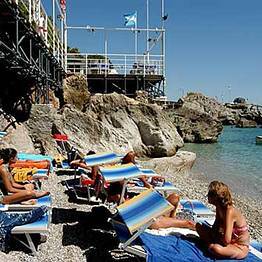 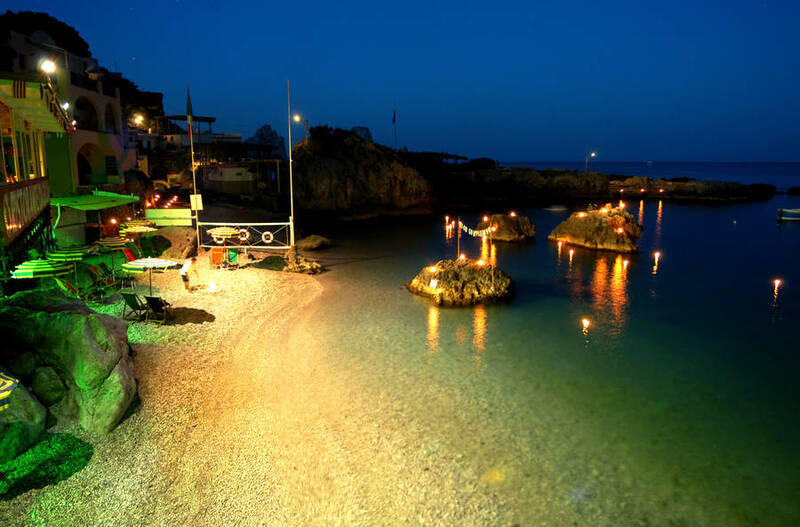 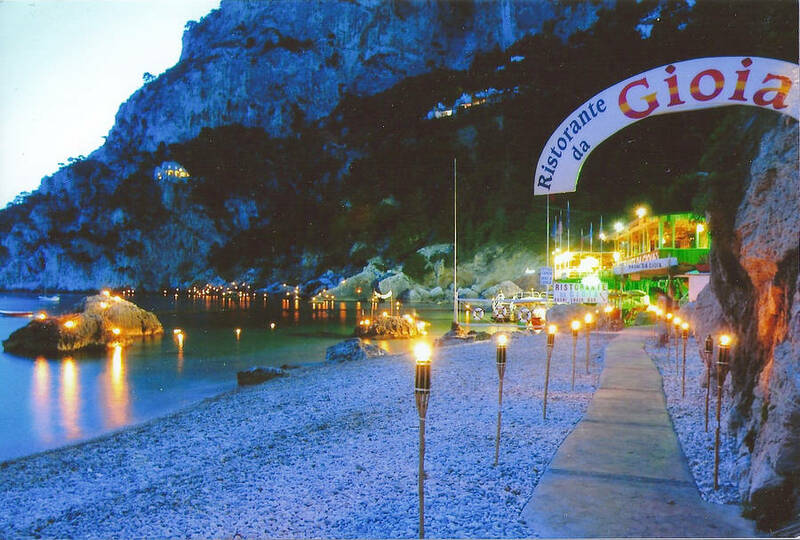 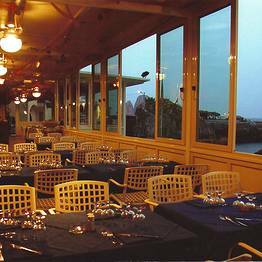 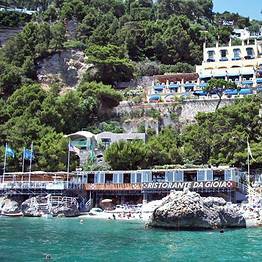 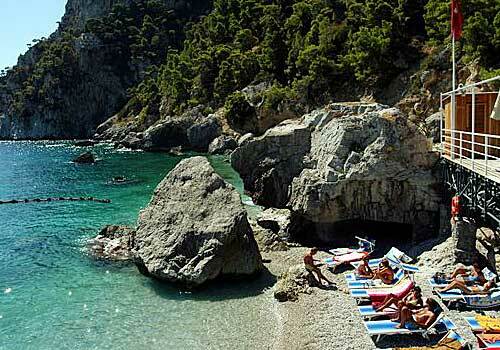 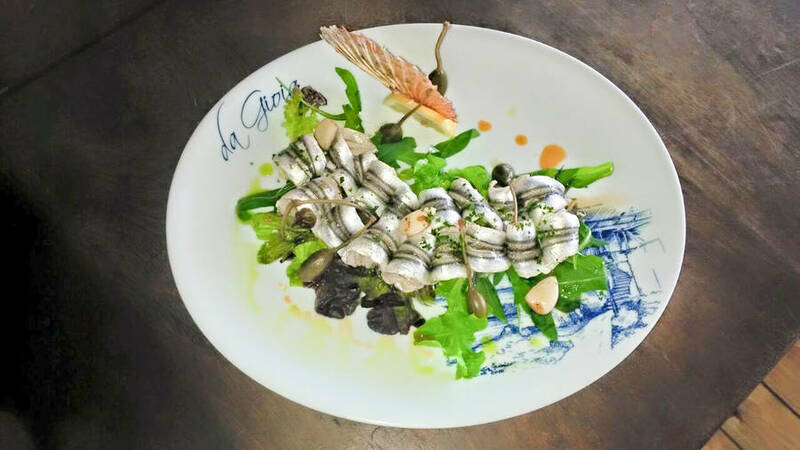 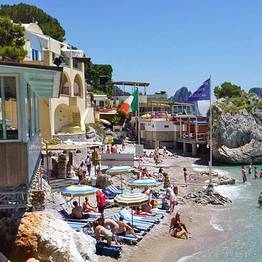 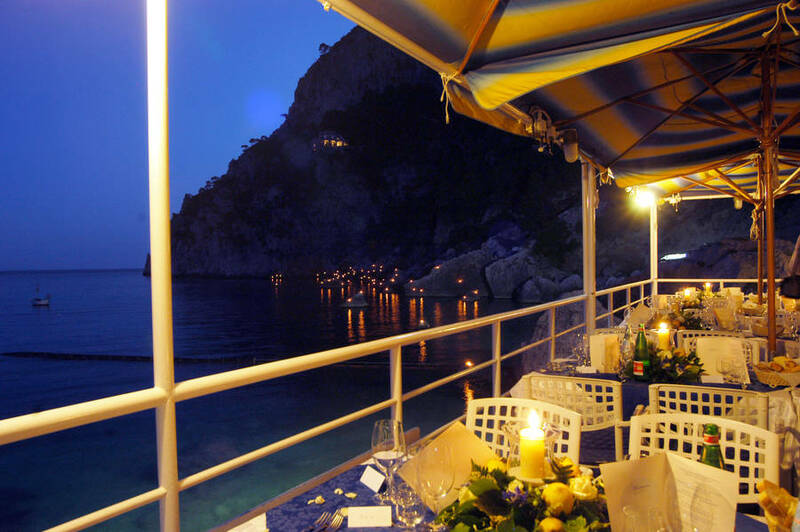 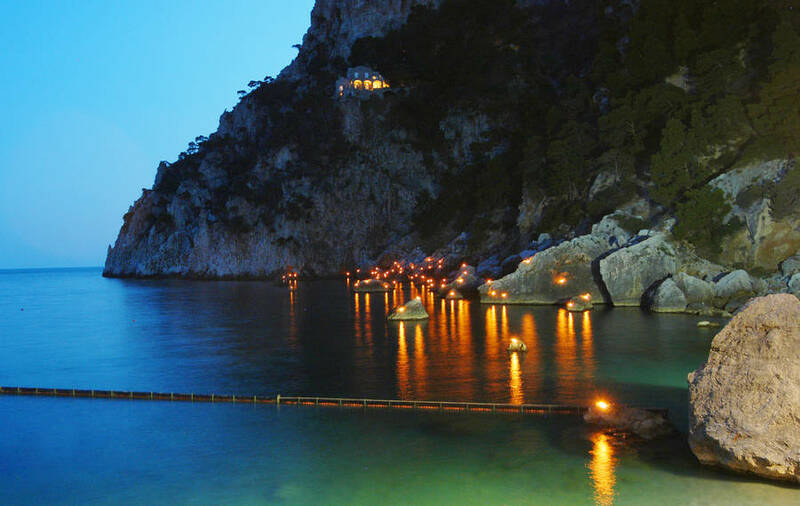 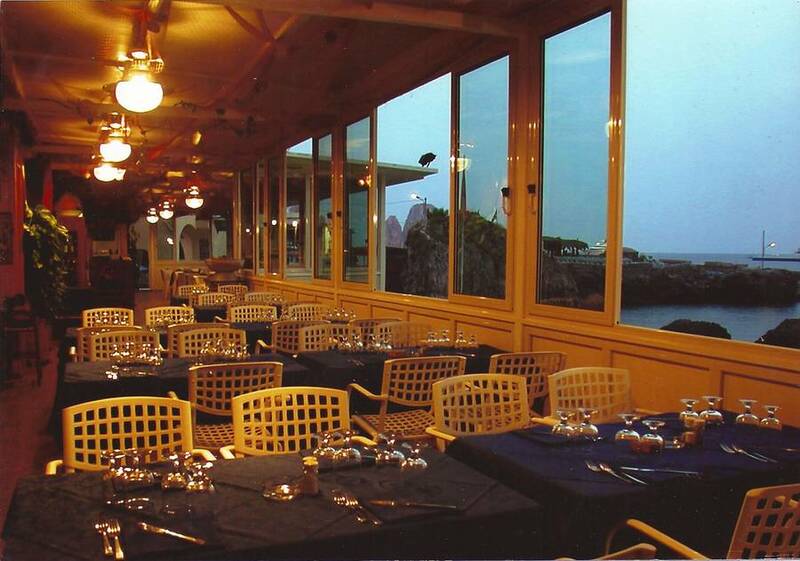 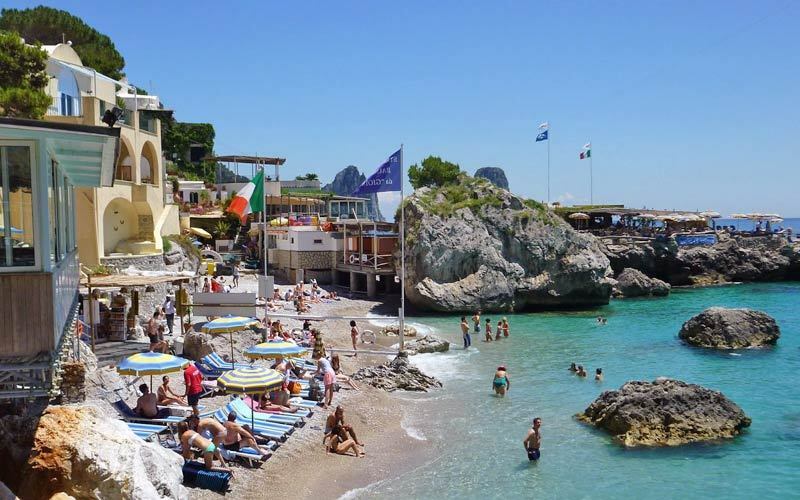 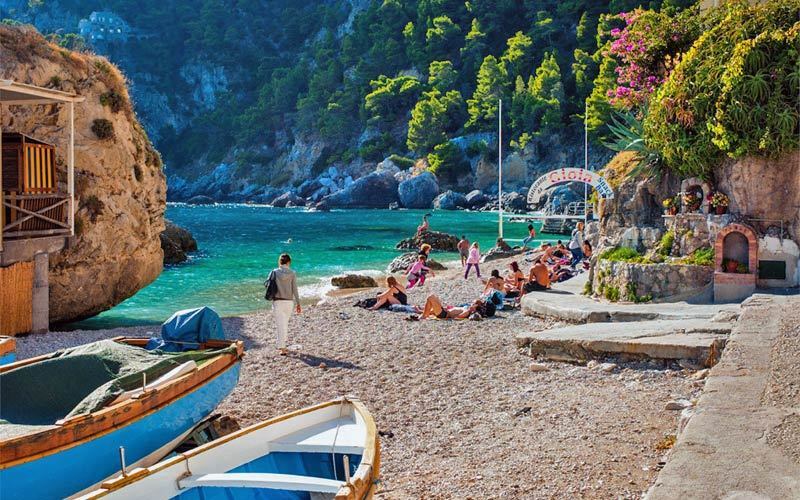 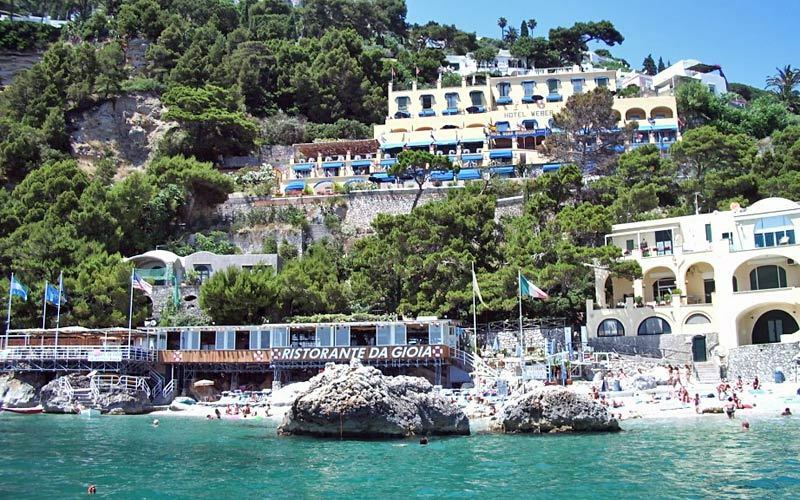 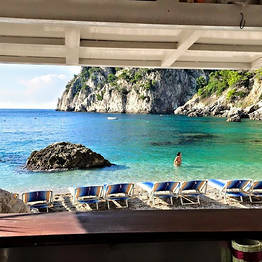 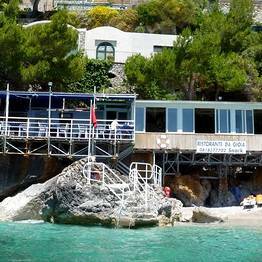 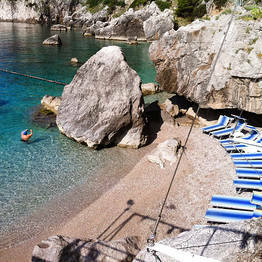 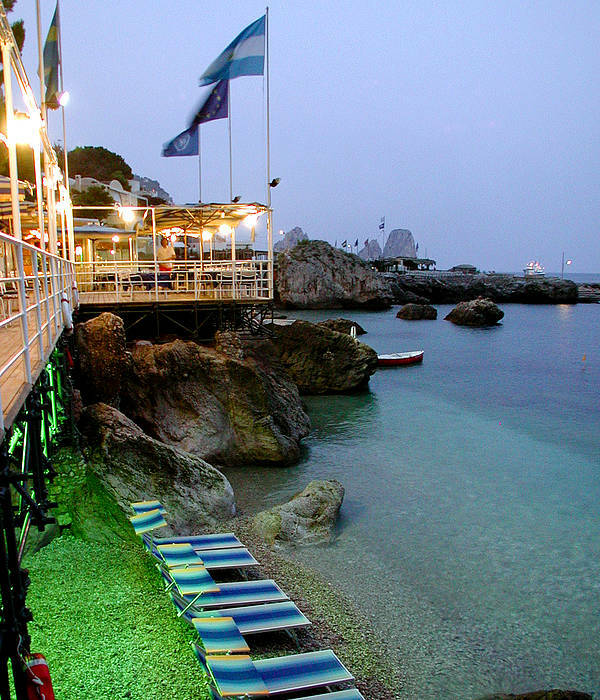 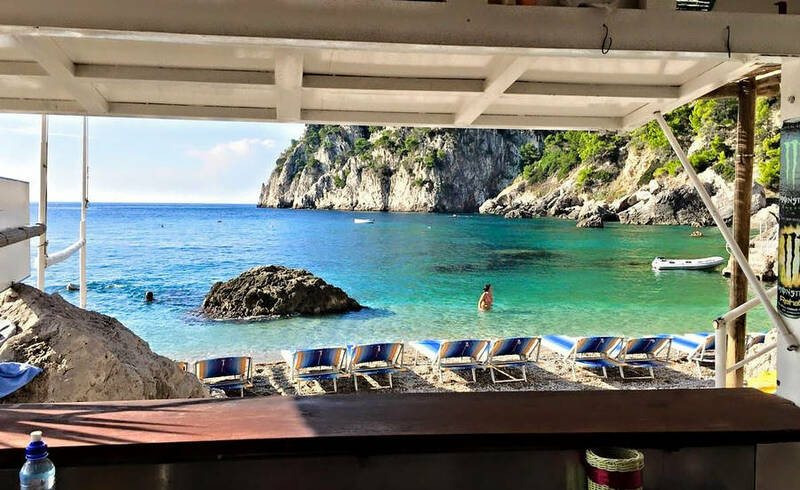 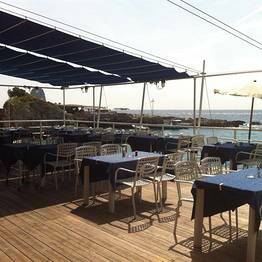 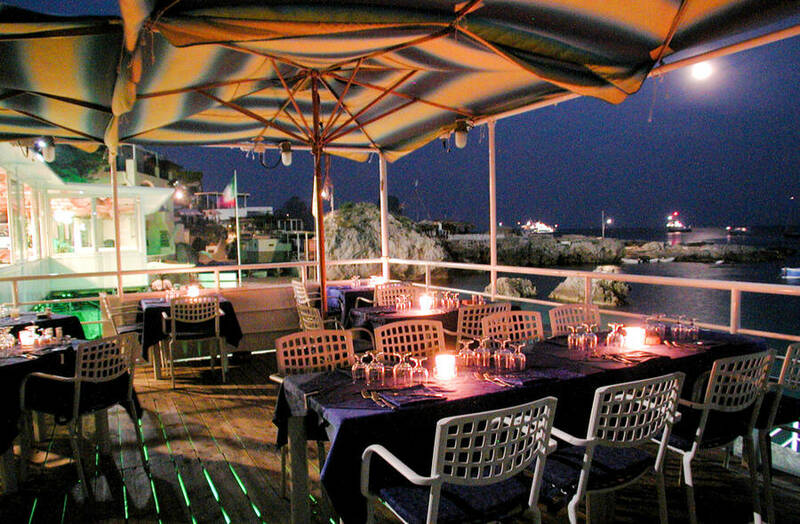 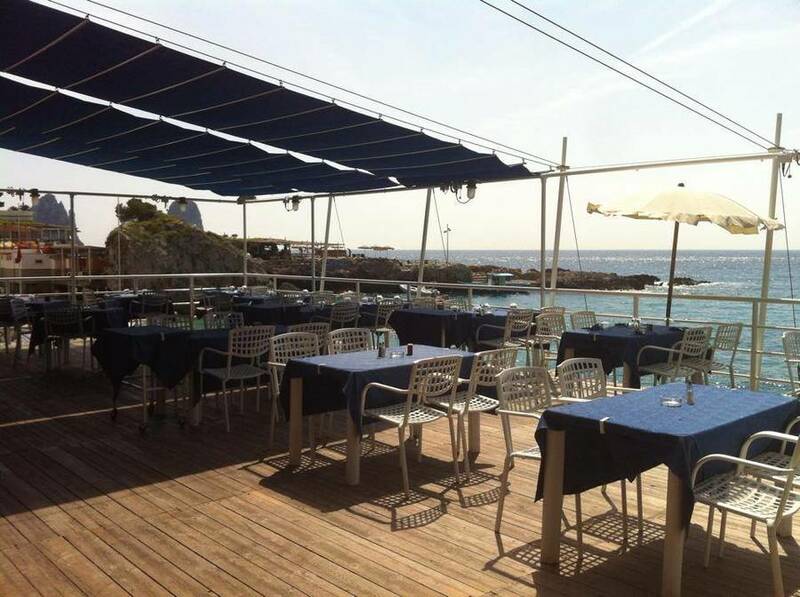 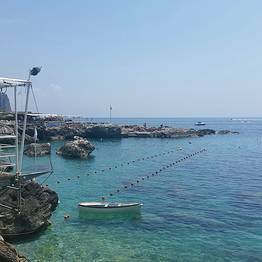 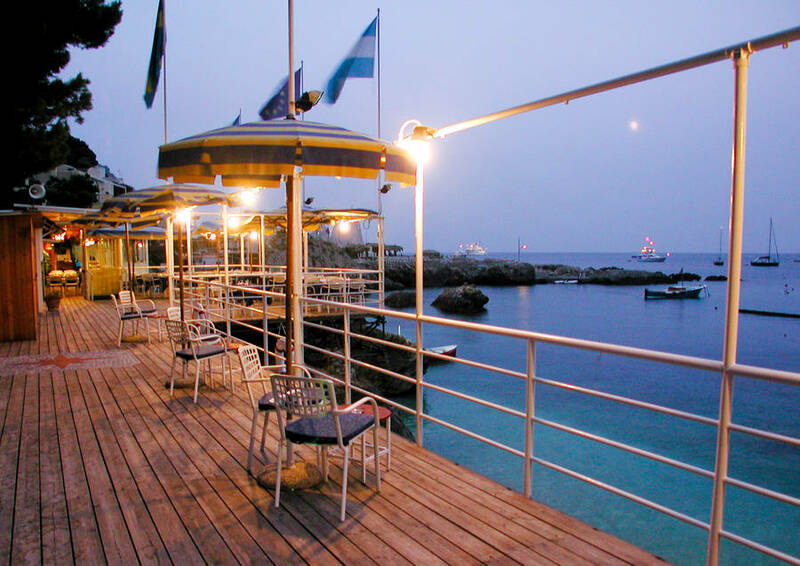 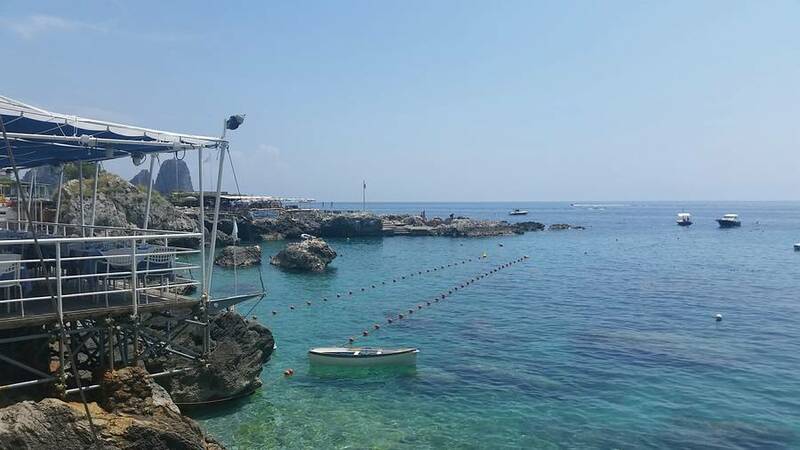 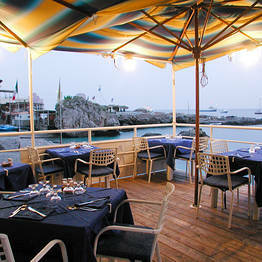 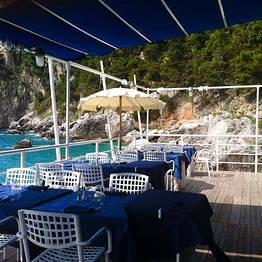 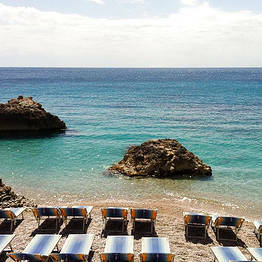 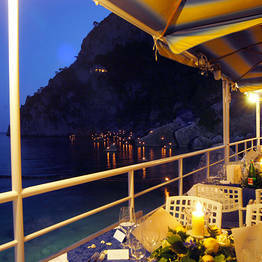 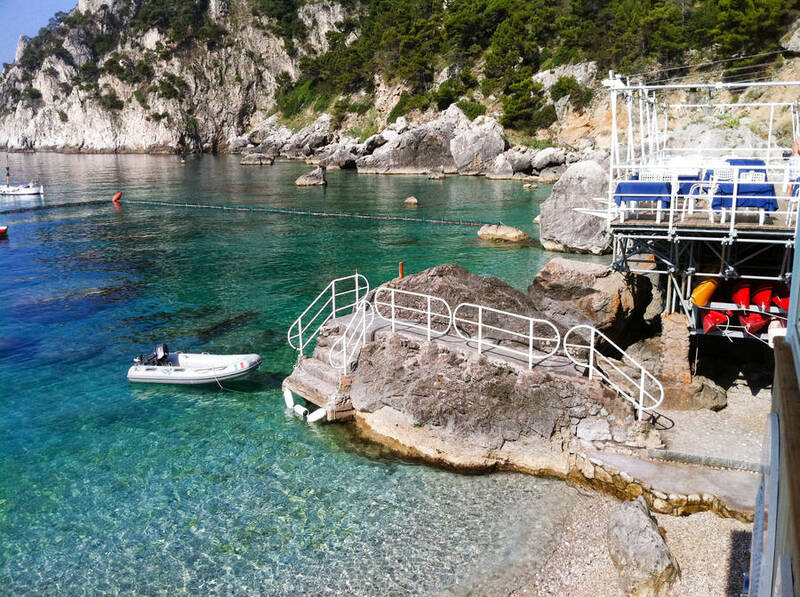 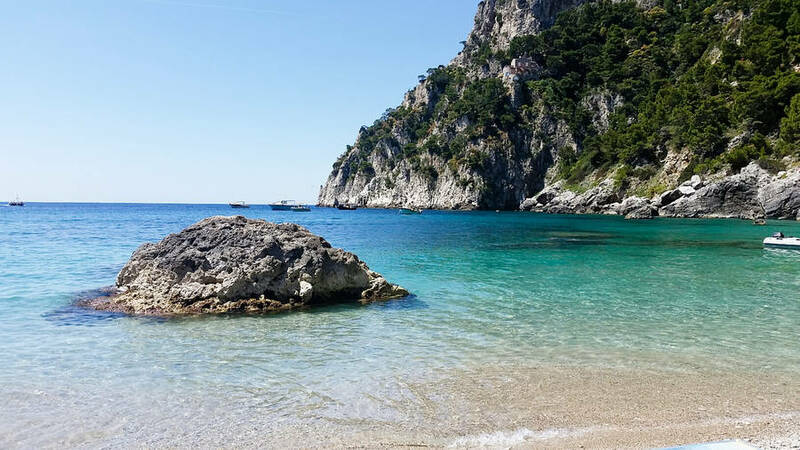 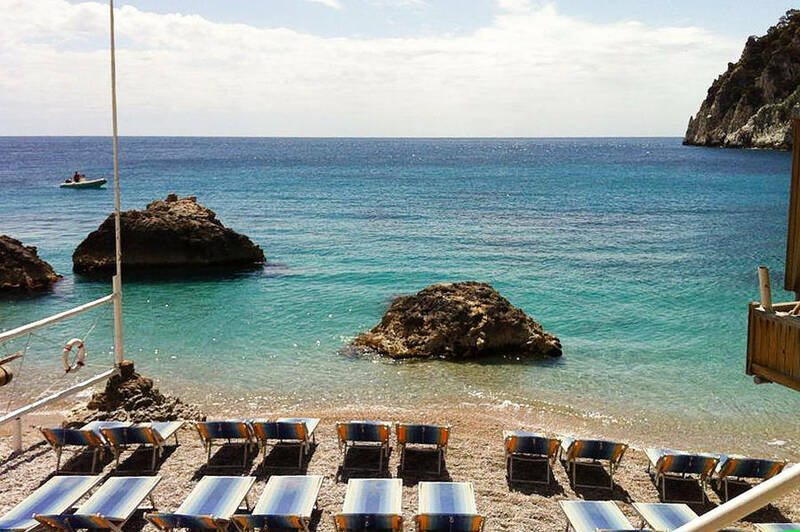 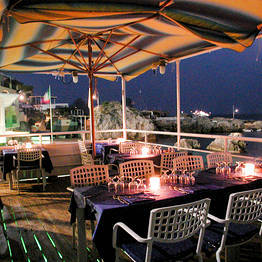 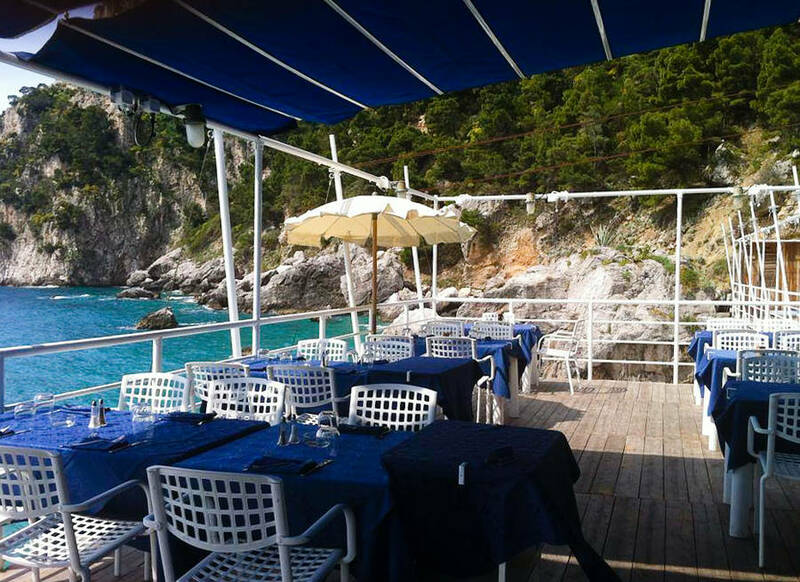 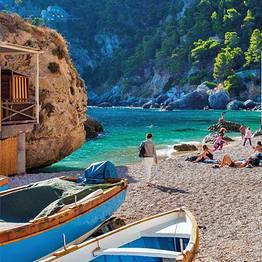 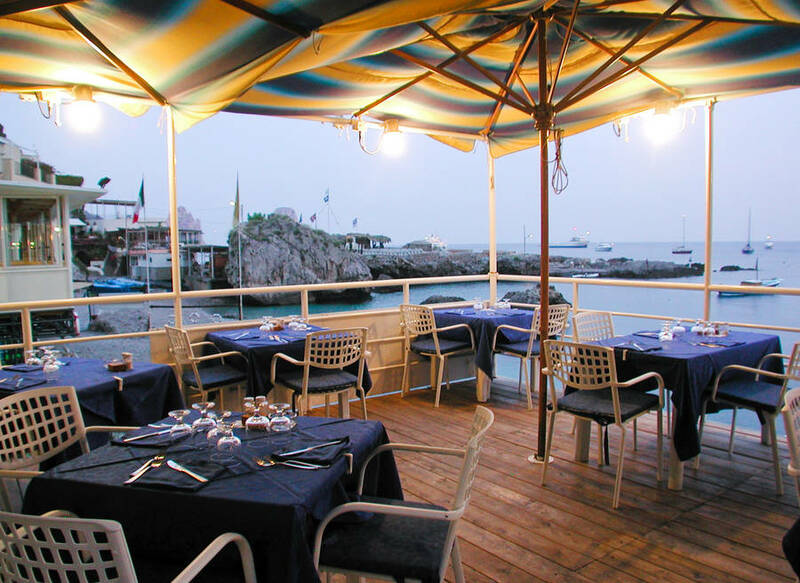 A small family-run bathing establishment in the Bay of Marina Piccola with solarium on the seafront and a fine restaurant with seafood specialities. 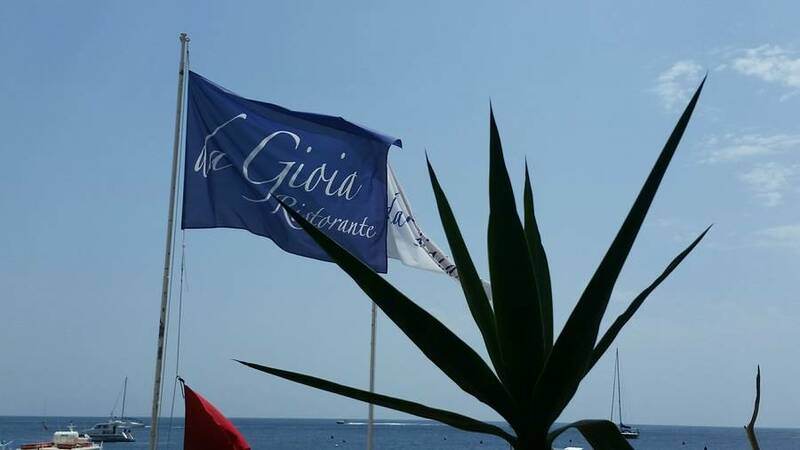 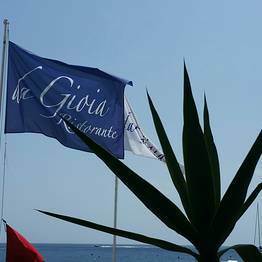 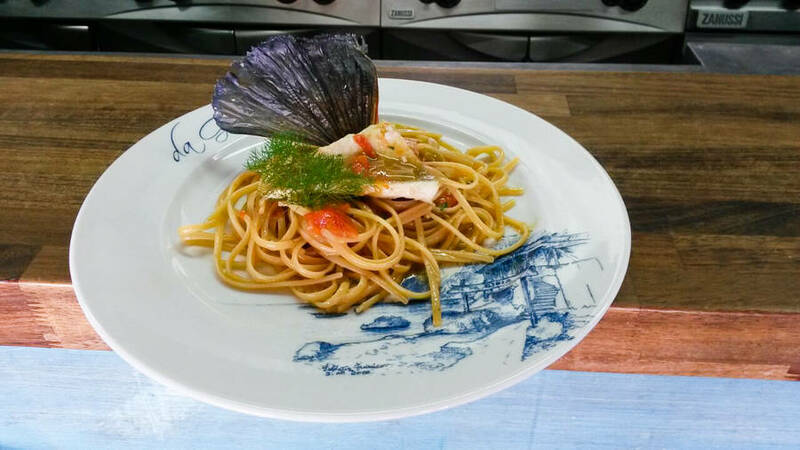 Throughout June the restaurant is also open on saturday evening whilst in July and August da Gioia welcomes guests every night of the week. 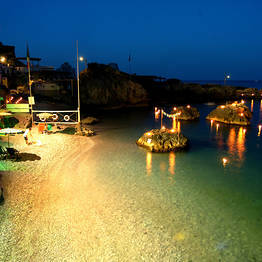 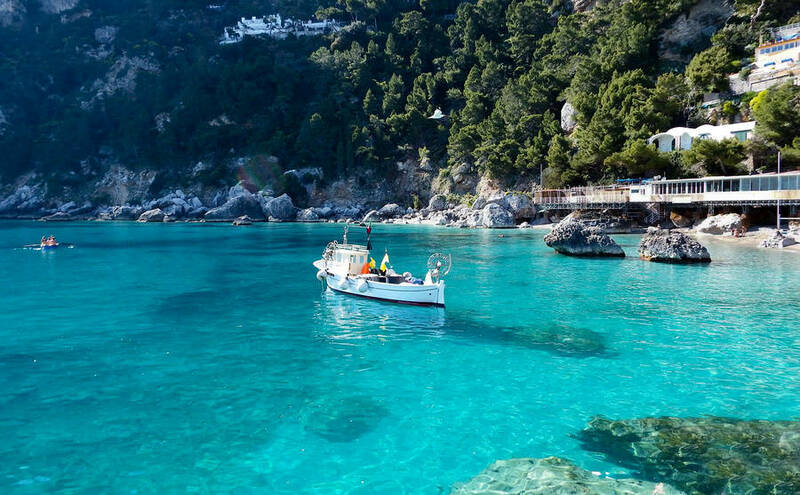 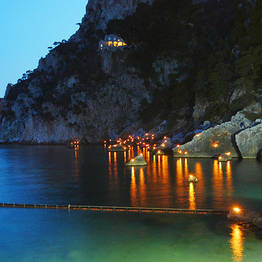 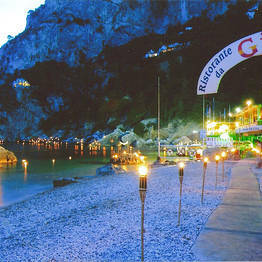 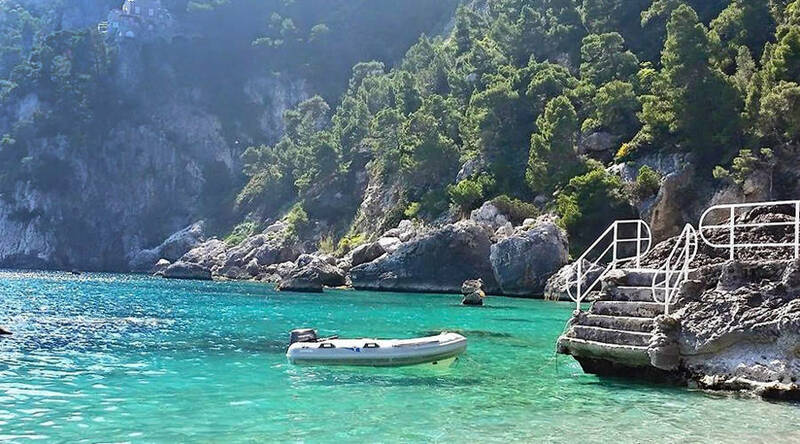 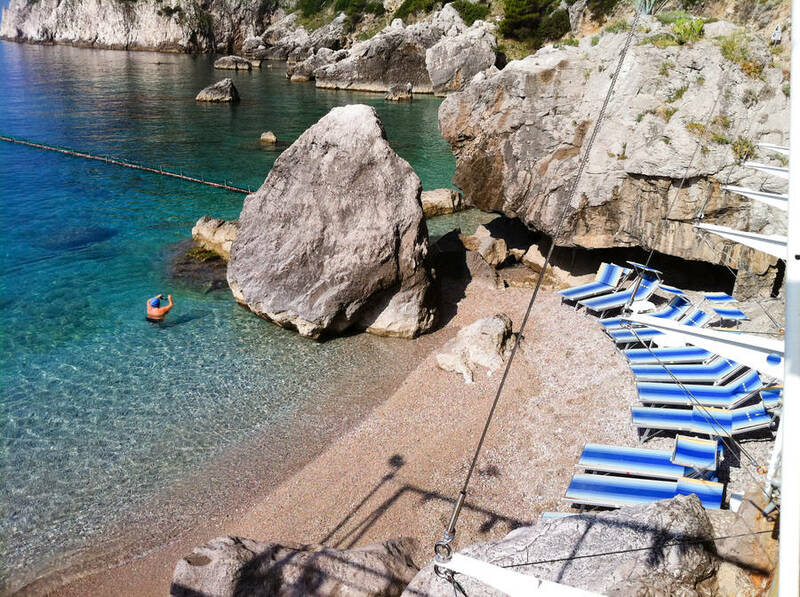 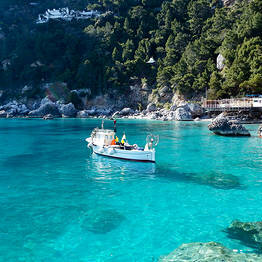 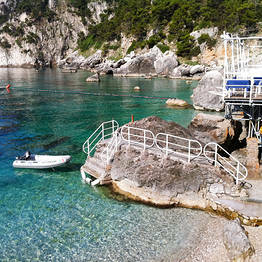 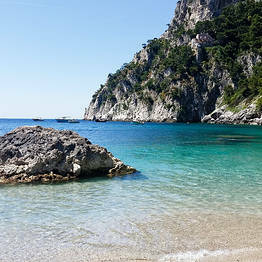 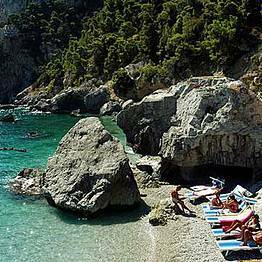 In the famous Bay of Marina Piccola.